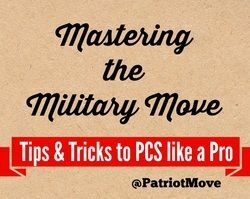 Pinterest is an awesome tool for any new or veteran Military Spouses to use and save information fast. 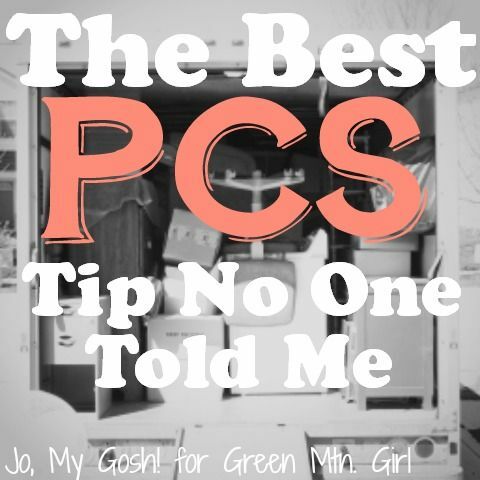 Life can get so busy, Pinterest allows you so save and organize all the pins you like. Whether you need advice about your marriage, deployment, fiance information, or PSC Move tips you can find it on Pinterest with a quick search. I love Pinterest for its ease and convenience when it comes to finding information, blog, websites and resources. I keep all my pins in customized board that make it easy to find later. Not only can you save pins packed full of information and resources, you can also be social on Pinterest if you feel inclined to comment or contact other Pinners. 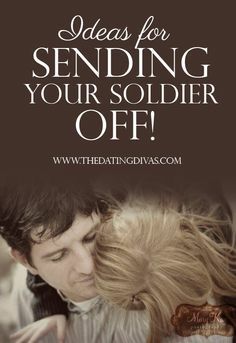 Connecting with other Pinners on Pinterest is and added bonus for Military Spouses looking for new friends. Remember if you don’t have Pinterest sign up today to take advantage of all the information at your finger tips. Download the app for free. 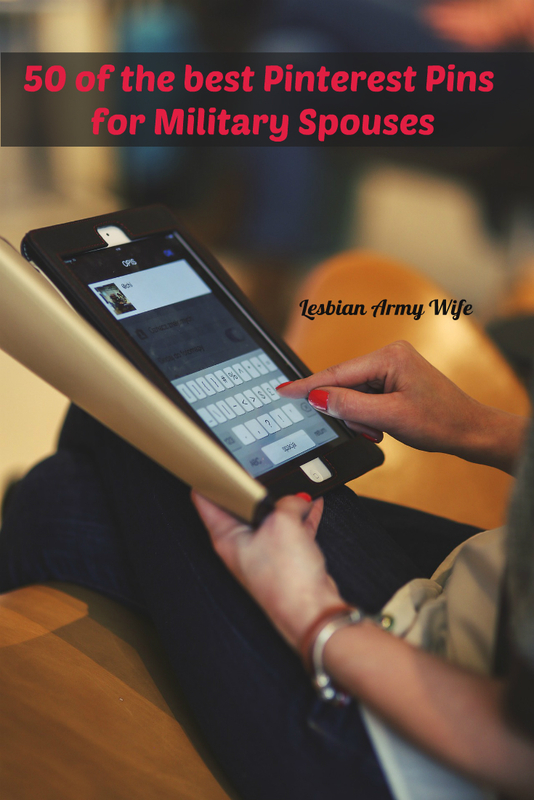 Here is a list of my top 50 Pinterest pins for Military Spouses. Need some advice? Not quite sure what your looking for or what you need? Look no further! 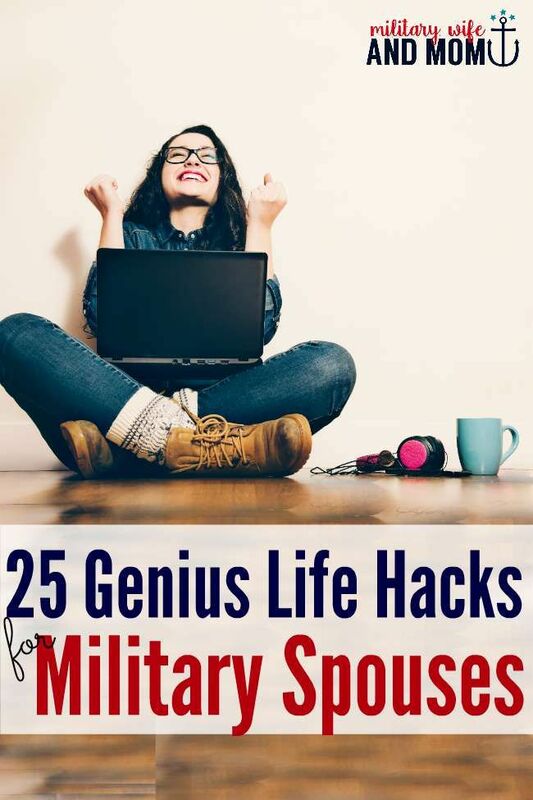 You just got married to someone in the military and now you need to find resources. Check out some of these pins. Family is everything and when your in the military things are different. Learn while living on the military curve. 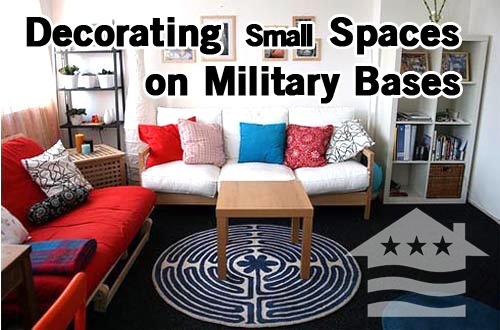 You just move to your new house or apartment near or on base but how do you you make it cozy and homey? Need some easy suggestion to make your life less hectic? See the pins below. Maybe you just got papers for a Permanent Change of Station and you need to move. 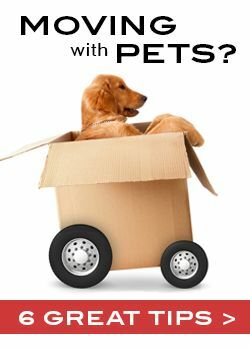 Find quick tips for easy moving ideas with the below pins. 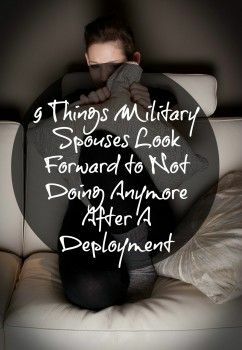 Is you spouse deployed, at training or boot camp? 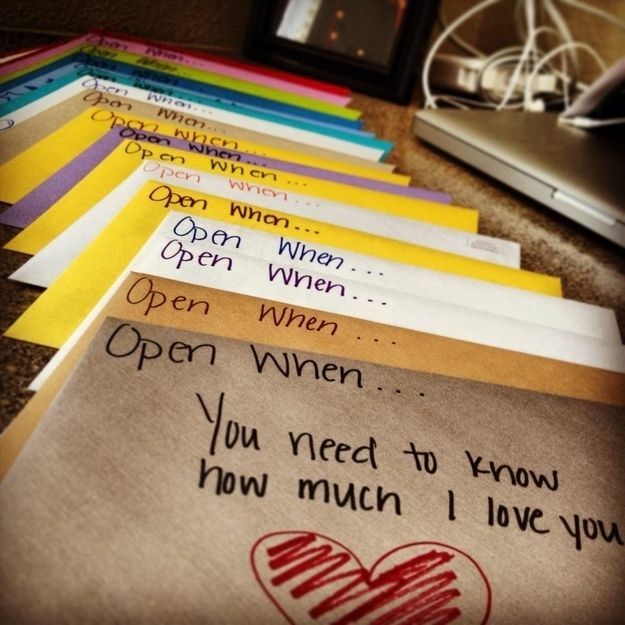 Check out this great letter ideas to keep you inspired and upbeat. 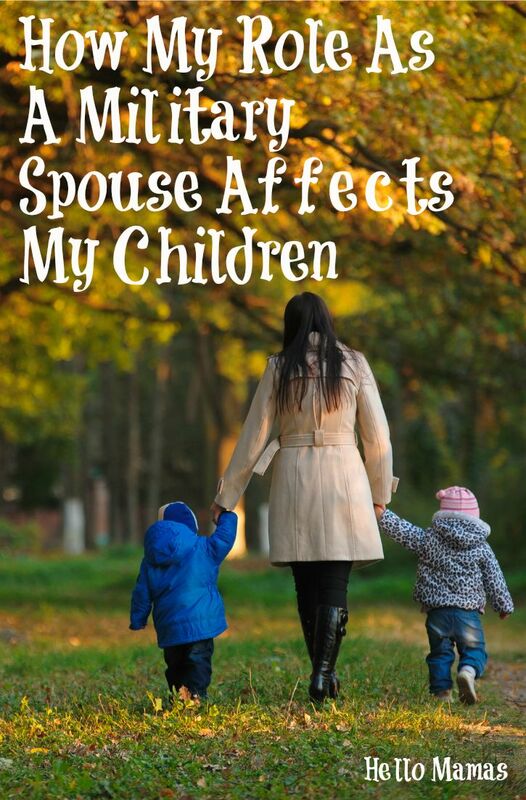 Struggling with your spouse being gone? 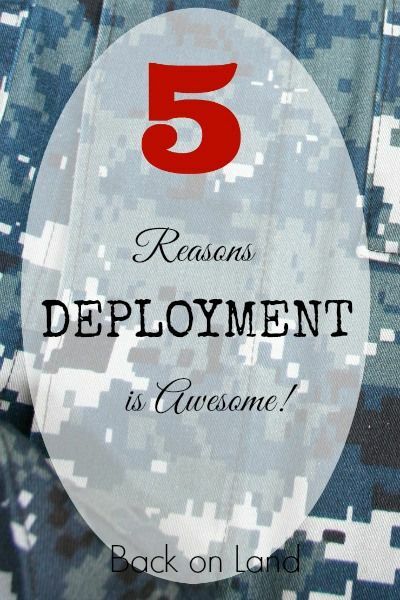 Check at these pins to help you cope with your spouses deployment. 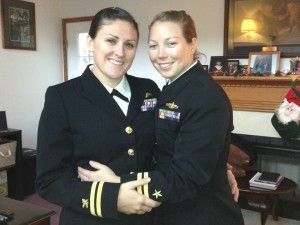 Check out these cute Lesbian Military Couples and find pins for your life in the Military. Looking add some adventure or relaxation to your life? Check out these pins. Keep the romance alive whether you are near or far. Dating is part of the spice of marriage. Get date ideas with the pins right here. Is you soldier deploying or coming home soon? 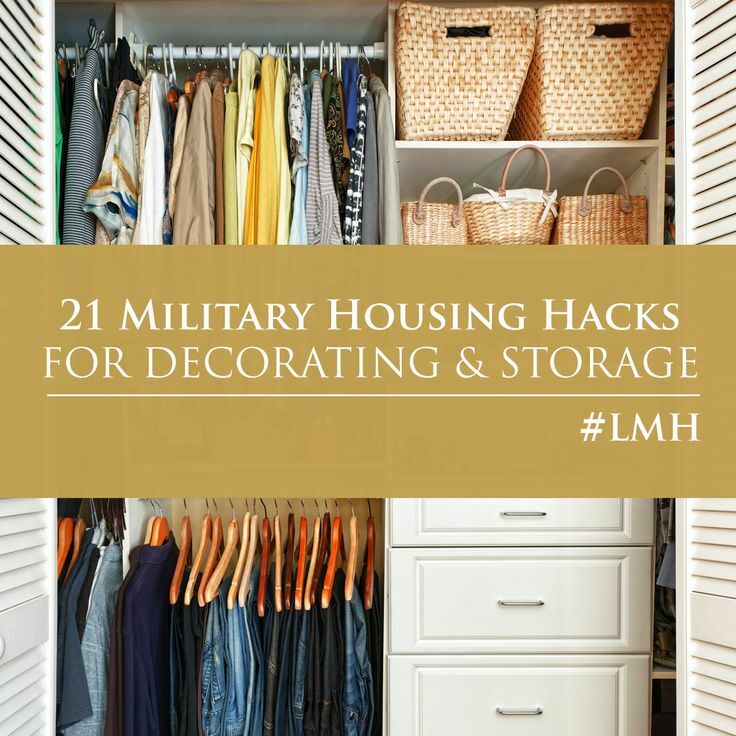 Get quick and fun ideas to welcome home or say goodbye with the below pins. 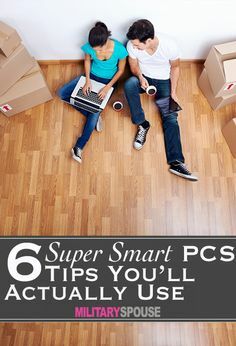 Learn ways to save money fast and easy. See the pins below. 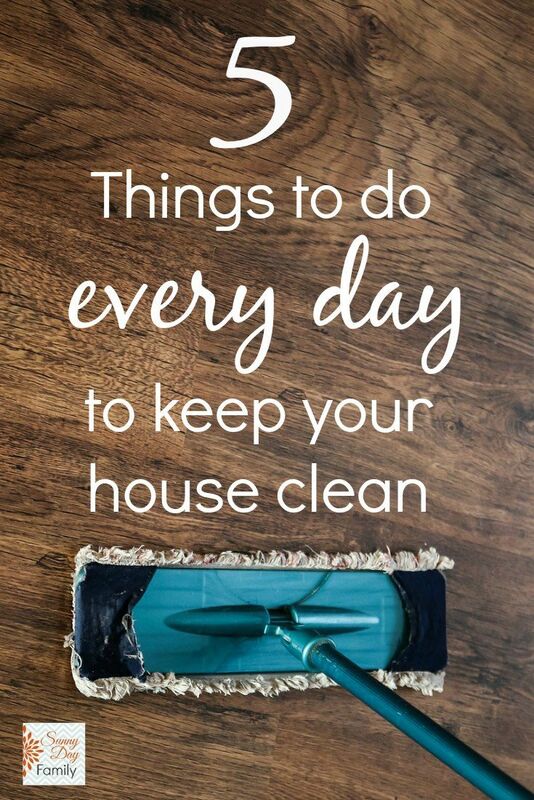 Leave a comment and post your favorite Pinterest Pin you use! Hi there, I read your blog regularly. Your humoristic style is awesome, keep doing what you’re doing!